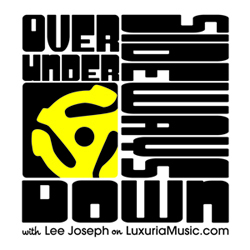 I had a great time at LuxuriaMusic.com on Wednesday, May 7 with my guest Jonny Whiteside in studio on Over Under Sideways Down! If you missed it, here’s a link to the podcast! 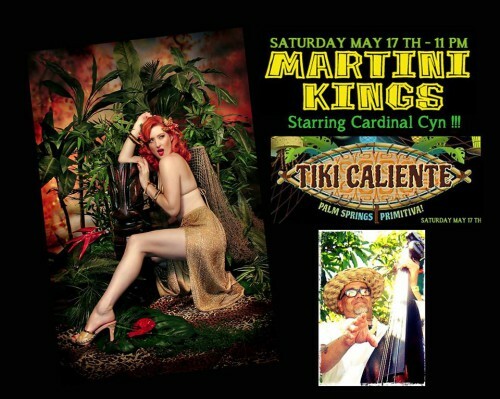 This Saturday, May 17, both Martini Kings starring Cardinal Cyn and Jason Lee & The RIP Tides will be performing at at Tiki Caliente Six in Palm Springs, which runs from May 15-May 18. 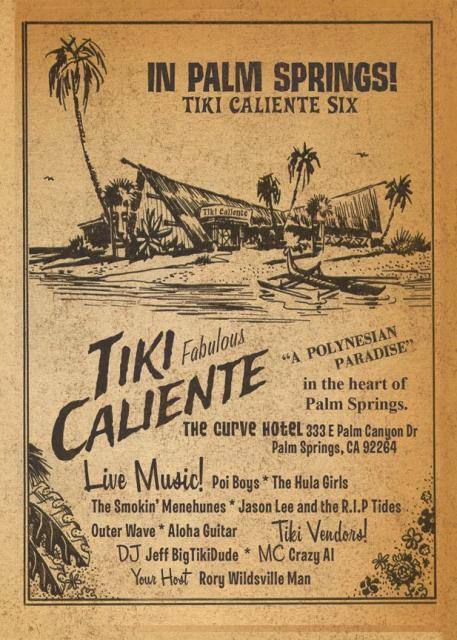 Click the Tiki Caliente link for more details, ticket info, etc. 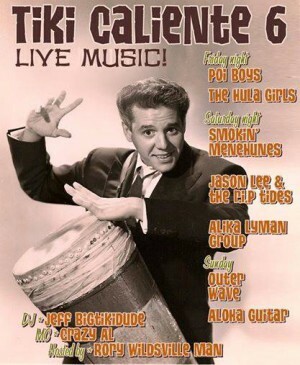 Also on Friday May 16, DJ Lee Joseph will be at Tonga Hut Palm Springs just a short drive from Tiki Caliente!